Jackie is an impactful applied EI master facilitator and executive coach. Her passion lies in working with leaders, individuals and teams to develop open and collaborative relationships that improve performance, increase productivity and build resilience and wellbeing. Working from a place of shrewd observation, warmth and pragmatism she brings great insight and enables participants to find practical ways to approach their learning in a way that benefits their lives both at work at home. 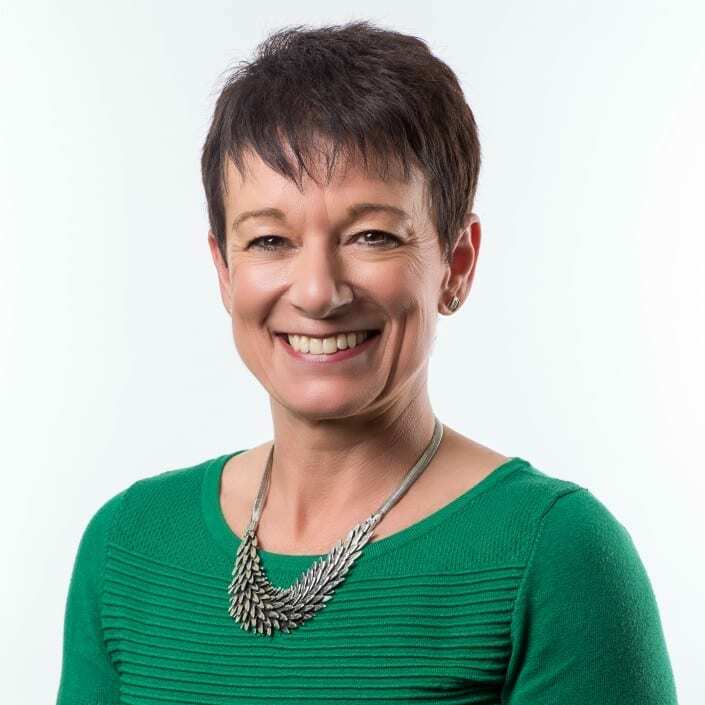 Jackie has over 18 years of experience of leading and delivering leadership and team. programmes and coaching across the private and public sectors. A former Registered Nurse and Health Visitor, she believes in a holistic attitude to building resilience and wellbeing which focuses on emotional, mental and physical health. She prides herself in her ability to work at all levels in an organisation from Executive teams down. She uses an approach that blends leadership development with inputs from psychology and neuroscience and encourages increased performance, retention and improved wellbeing.